Designed for short-to-medium ranges, the Armasight CO-MINI is themost compact commercially available Clip-On Night Vision Device. 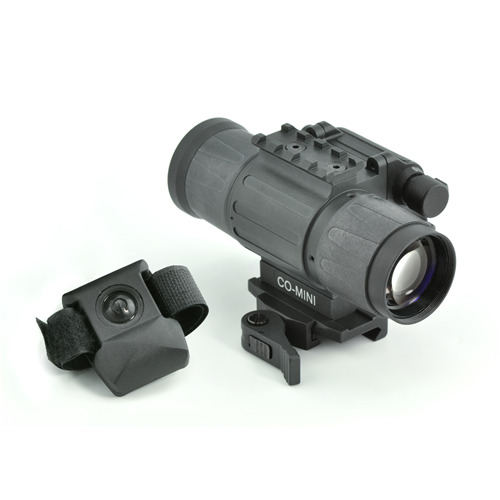 TheCO-MINI uses image intensification technology and is designed to convertmost low-to-mid power daytime sights, Multipurpose Viewers, or binoculars to operateat night. The CO-MINI can be mounted in seconds and without tools. 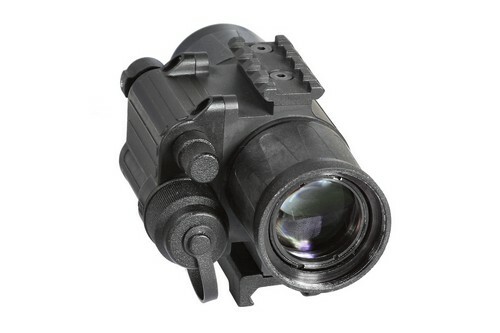 Itcan be attached in front of a day rifle Multipurpose Viewer (using its quick releasePicatinny mount) or directly onto the day Multipurpose Viewer (or binocular/teleMultipurpose Viewer) objective lens with the included adaptor. Suitable foruse with most commercial and military specification day time sights,teleMultipurpose Viewers or binoculars (up to 6X magnification). Because the CO-miniis mounted in front of your own day Multipurpose Viewer, the shooters eye relief isnot altered, and shot release and follow through all remain intuitive.The clip-on device is factory bore-sighted to better than 1MOA accuracy,so no alteration in zero is experienced, and it really is as simple asmount and shoot, just as in day time. The Armasight CO-MINI isintended primarily for use by the most demanding hunter or short rangeassaulter, where field of view and ease of use is more important thanhigh magnification. Packed with innovative and important features –variable gain control, bright light shut-off, wireless remote controlare just a few – the Armasight CO-MINI is designed to make quickintuitive shooting just as easy at night as it is during the day. 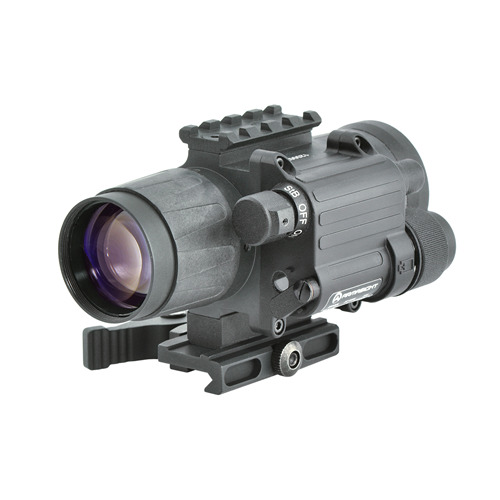 Whetheryour day Multipurpose Viewer is a well known brand or not, the Armasight CO-MINI willwork just as well at magnifications 2-6X. 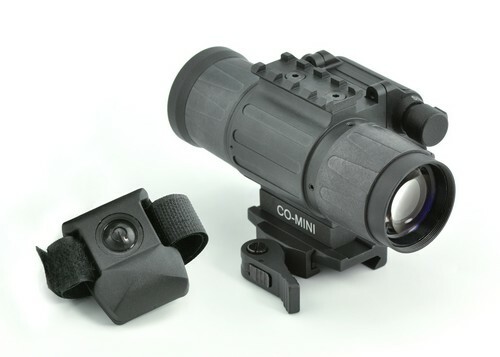 Available in a variety ofhigh performing Gen 2+ and Gen 3 image tube options to cater for allbudgets, the CO-MINI brings high quality clip-on night vision withineveryone’s reach.